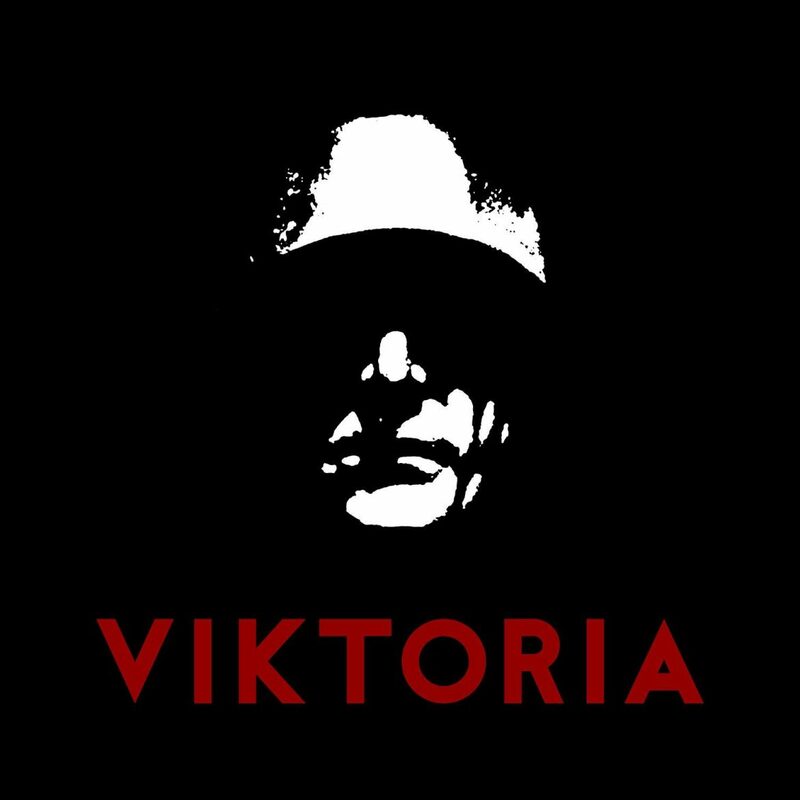 “Viktoria”, the follow-up album to the highly praised “Frontschwein”, is MARDUK in purest form. 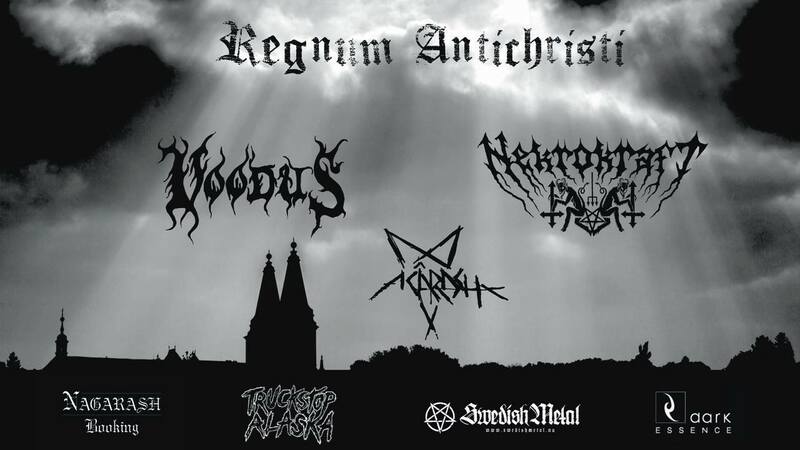 Nine tracks of relentless, uncompromising, grim and harsh Swedish black metal. Take no prisoners! 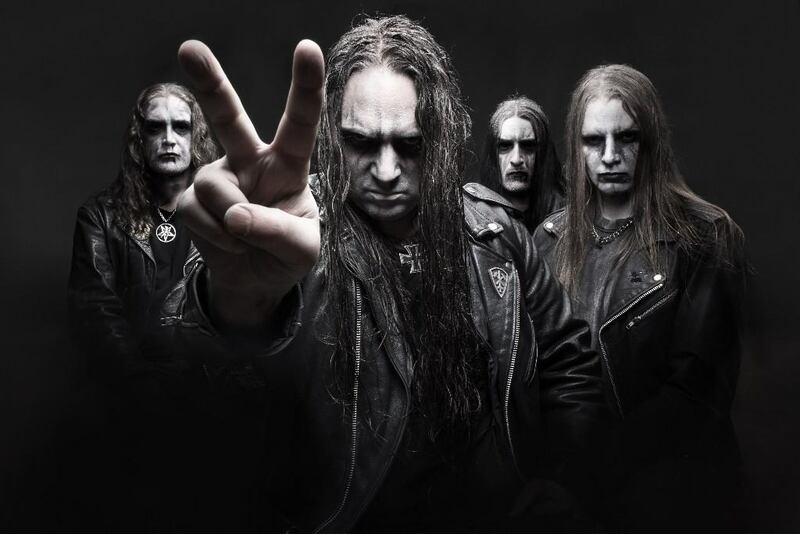 “Viktoria” is available as standard CD, LP (with 180 gram vinyl and inlay), digitally as well as strictly limited box set with three glossy stickers, a woven patch, a metal pin and the album on CD.